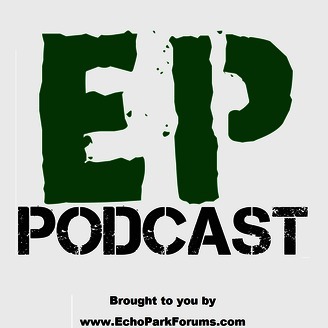 Echo Park Podcast features interviews from the Echo Park neighborhood in Los Angeles, CA. We interview residents, business owners, community leaders, artists, and other persons of interest in Echo Park. Show also includes Echo Park and Los Angeles news and events. 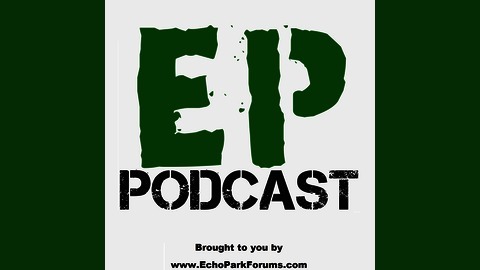 The Echo Park Podcast is brought to you by Echo Park Forums (http://www.echoparkforums.com) an online community offering neighborhood forums, classifieds, and articles for Echo Park. Read post online: Podcast: Manly and Sons Barber Co., new barber shop in Echo Park. If something seemed off, view post online: Podcast: Manly and Sons Barber Co., new barber shop in Echo Park.